This health insurance giant has over 7,500 employees, providing benefits to 12,000 companies across a US state, and insuring over 3.3 million people. With several cloud apps deployed internally including Workday, Salesforce, and several custom applications like Cornerstone and Tableau, this organization needed a cloud access security broker (CASB) that could protect data in any app, on any device. For the firm, securing Workday was critical given the volume of sensitive PII stored in that application. The IT team first tried an agent-based CASB that claimed support for Workday, but were unable to deploy the solution after several months of effort. They then turned to Bitglass, the only agentless CASB with broad support for any cloud application. This organization's requirements were straightforward – they needed control over which users and which devices could access corporate data, the ability to protect data in real-time, and advanced threat protection for all of their deployed cloud applications. 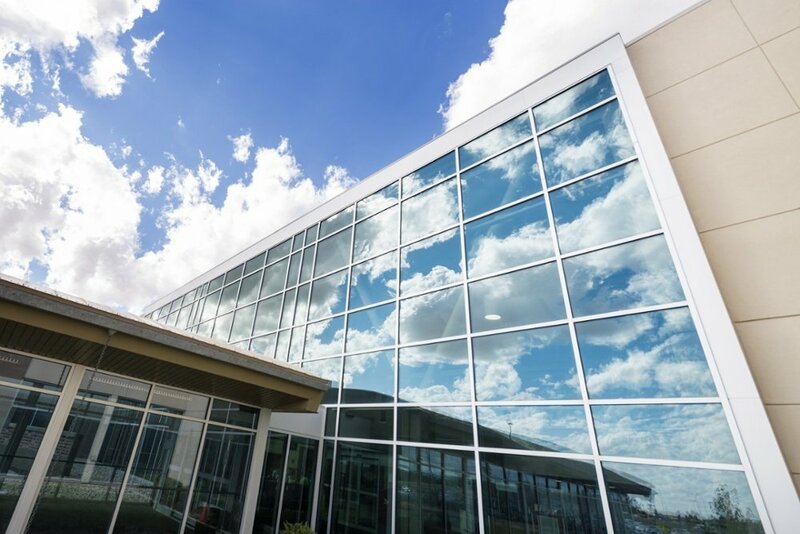 They thoroughly tested Bitglass’ support for Workday and custom-built internal applications to ensure they could deploy immediately, without impeding application functionality. The firm was also concerned that they, like many in the healthcare sector, could become a target for malware or ransomware. To mitigate this threat, they also chose to use Bitglass' built-in Advanced Threat Protection to detect and block malicious files on upload, download, and at- rest in the cloud. Bitglass was the only cloud security solution that could meet the compliance and security needs of this organization, from real-time data protection to complete visibility across all apps. “We tested several CASB solutions and Bitglass was the only platform capable of securing Workday and critical internal applications like Cornerstone and Citrix Sharefile. Bitglass agentless, real-time approach to data protection is uniquely suited to meeting our security needs."